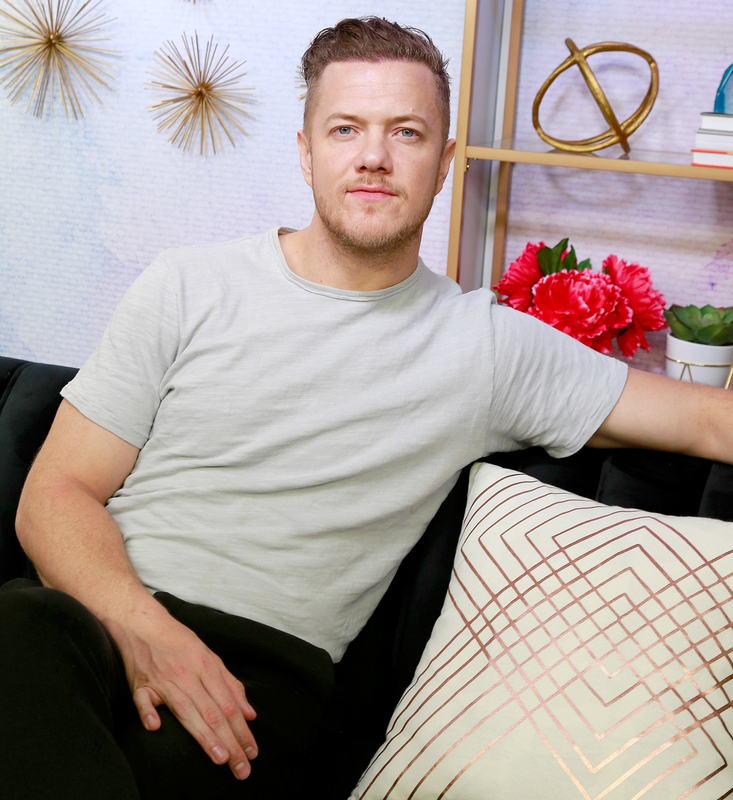 Imagine Dragons has been touring for the better part of a decade — and all the while their frontman Dan Reynolds has been battling a painful autoimmune disease: ankylosing spondylitis, or AS. But with his incredibly toned physique and sculpted six-pack, you’d hardly know he was struggling with his health. “I was diagnosed with it many years ago, but the process of it was incredibly difficult because it’s a hidden disease so not a lot of people know it. It’s not mainstream,” the singer tells Us Weekly exclusively. 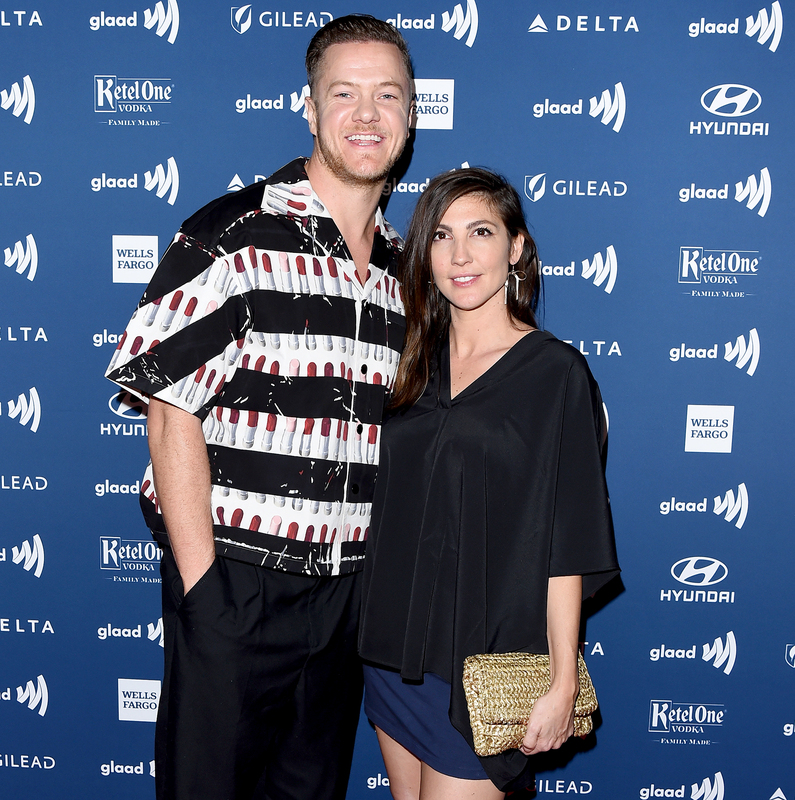 Before the 31-year-old singer was diagnosed with the acute arthritic condition, which typically brings chronic pain, “I was bouncing around from doctor to doctor for over a year, in a lot of pain,” he says. While diagnoses like sciatica or slipped discs were thrown around, it was a rheumatologist who finally determined that he had AS.